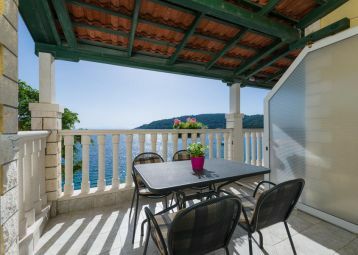 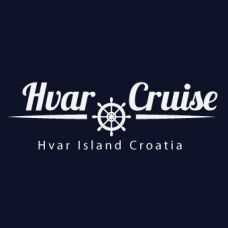 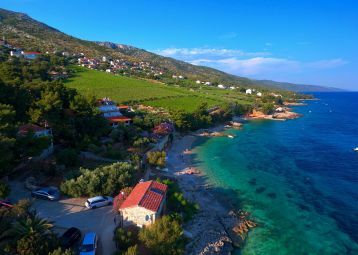 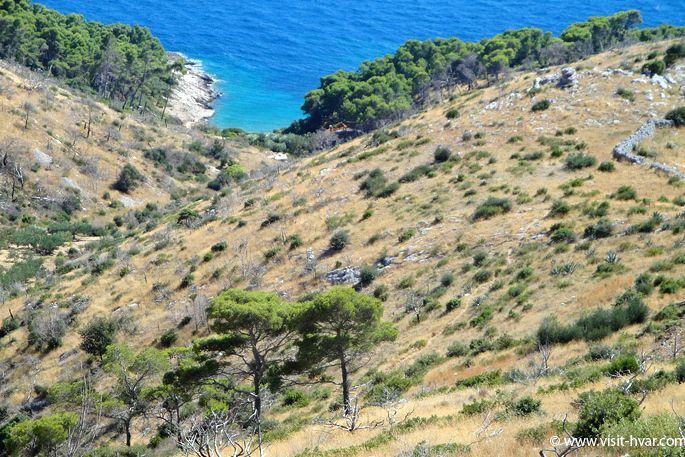 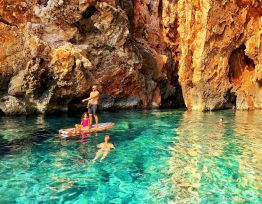 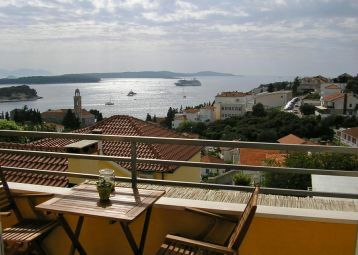 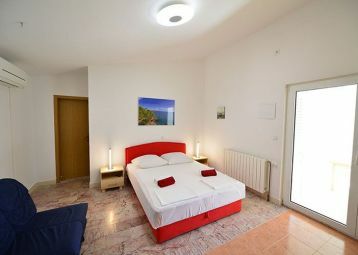 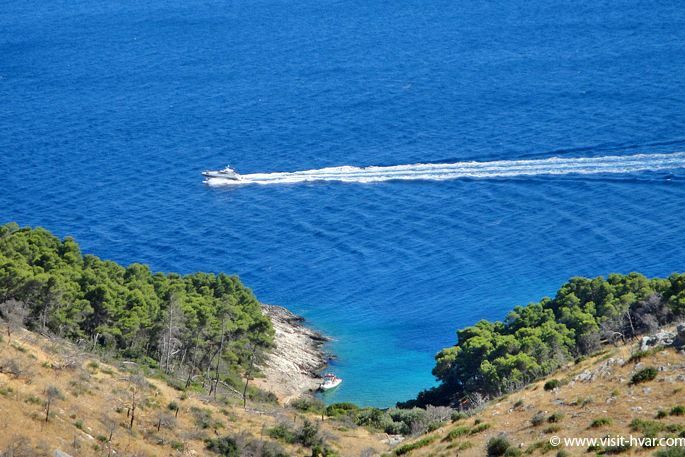 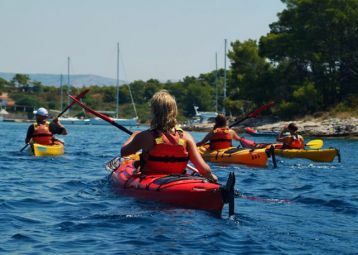 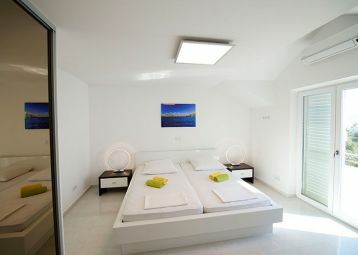 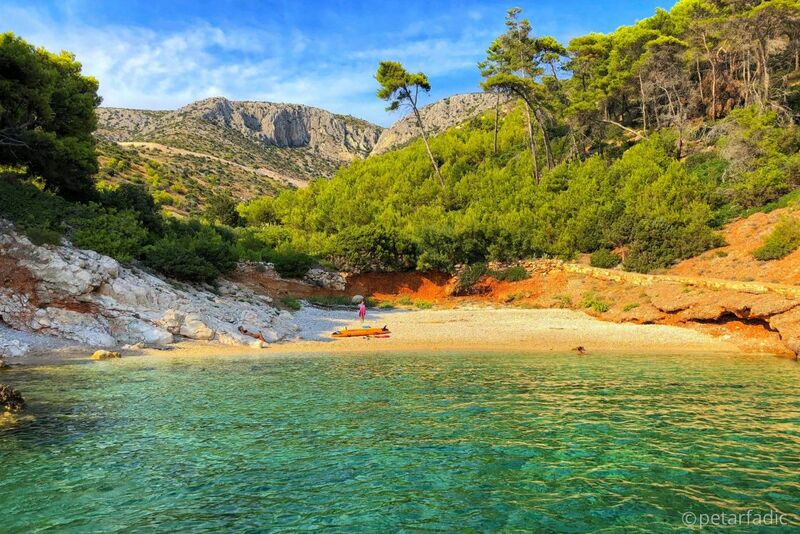 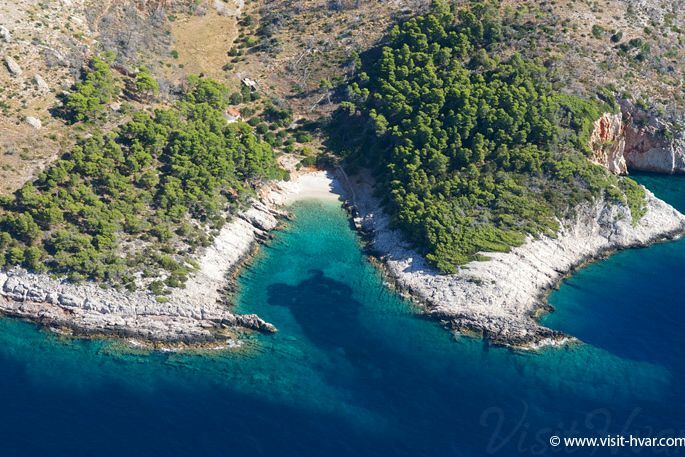 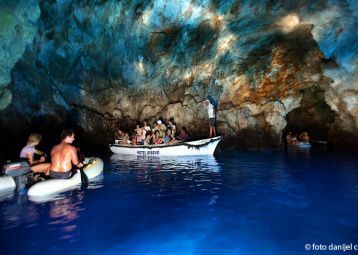 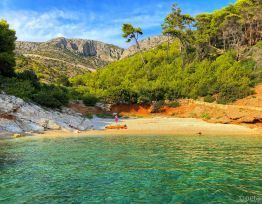 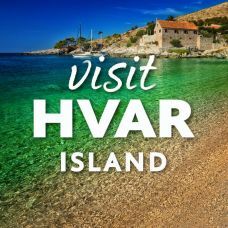 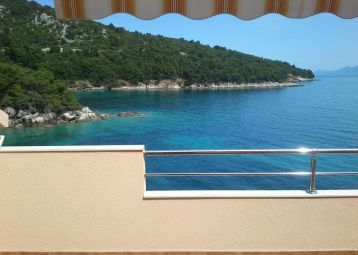 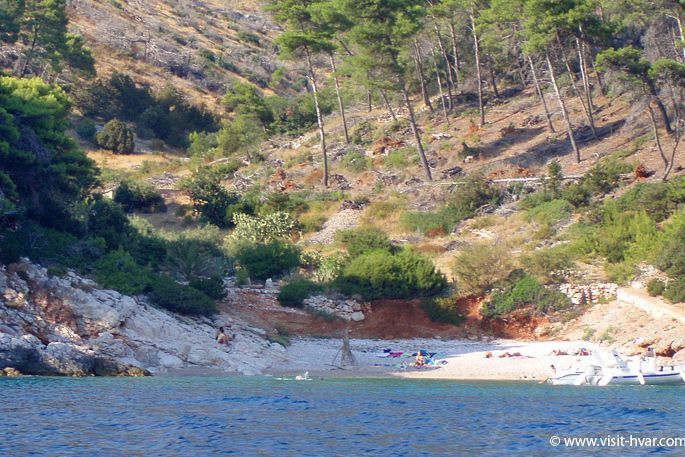 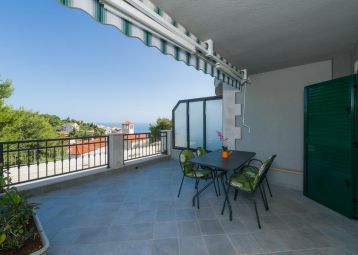 On the south side of the island, 8 km from the city of Hvar, is located the secluded cove Pišćena. 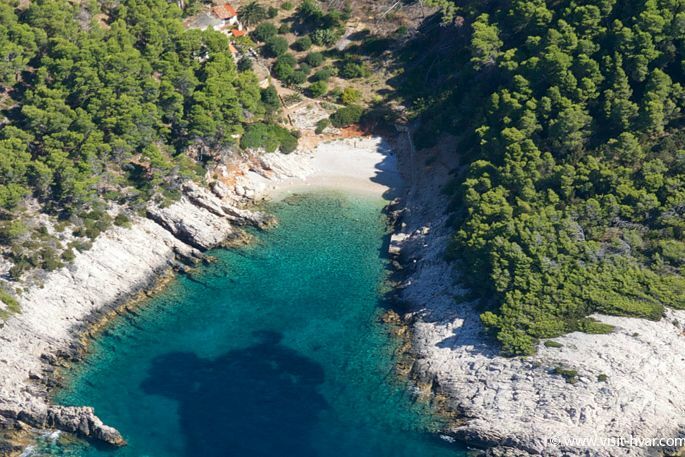 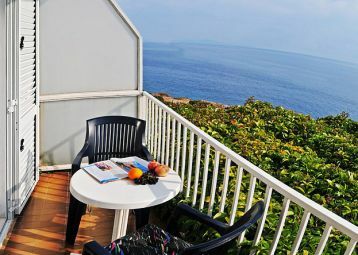 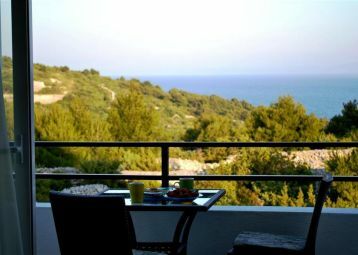 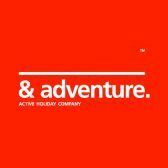 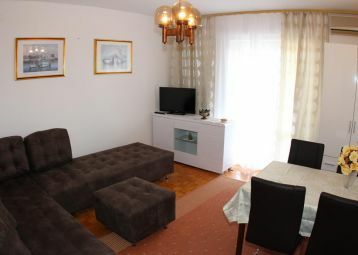 Surrounded by a dense pine forest, with its perfectly spotless pebble beach and crystal clear water, lures every visitor. 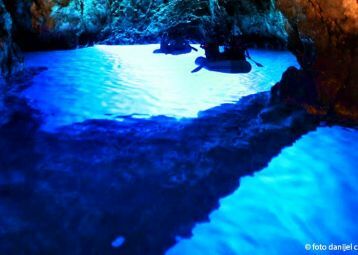 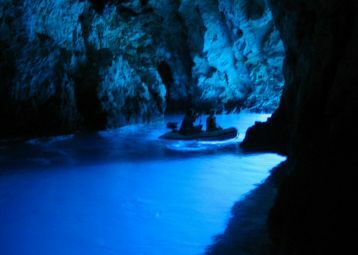 Near Pišćena are the Crvene stijene, a natural phenomenon, and an interesting underwater landscape as well. 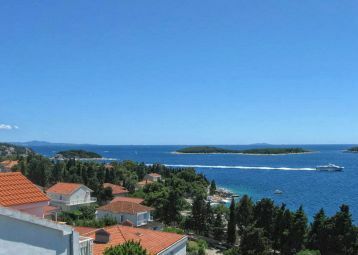 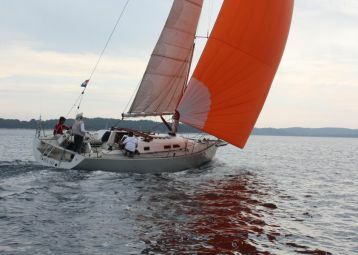 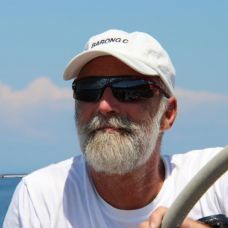 Pišćena can be reached by boat from Hvar’s harbour.